Priced Below appraised value. Located on Hwy. Business 83. 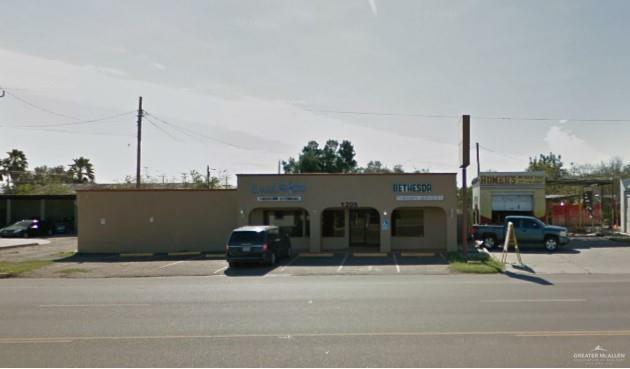 Beautiful free standing building with 3,680sf. Numerous commercial and professional possibilities. Bring your offer today!